Does your dog pull on the leash, dig, chew, bolt, or jump on guests? 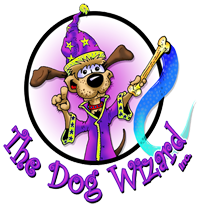 You will be amazed what our dog trainers can do. Dog obedience should be fun but also challenging for your dog, as they love challenges and learning. Our Greenville dog school provides mental stimulation and that is key to their mental sanity. Just as important – obedience should NOT change your dog’s personality – if anything, it should help show it off. Obedience is the single most important ingredient for your dog to live a happy life. Is your dog aggressive toward humans or dogs? 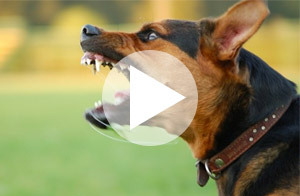 Aggression is not a natural state of mind for dogs. Let our Greenville dog trainers help today. The first thing we need to do in solving your dog’s aggression problem is figure out “why” your dog is reacting aggressively. There are several types of aggressive behavior (more info to see chart), and most aggression is correctable, however the owners play a big role by following our guidelines and instructions in our Greenville dog training training. If your dog is terrified of being alone, then our dog training professionals need to teach him some self-confidence that will help tremendously. This is one of the most common issues we work through with dogs. Nothing is more gratifying than helping a dog gain the confidence to be alone and feel secure. Separation Anxiety will typically never solve itself. What happens is a dog learns to “cope” with the anxiety of being alone by doing something like chewing, whining, or pacing – and the owner always comes home. All of our Greenville dog training programs are unlimited lessons for the life of the dog. That is our commitment to you to solve the problem forever! Don’t let yourself become a statistic or “put up with” an unruly dog. We can give you the well-trained dog you desire; a dog that will “Come” every time when called and that does not jump on people or destroy your home. We can even guarantee that your dog can walk off leash. Honestly, the possibilities are endless for your canine companion! Dog Training service, offering classes, programs and in-home visits to help you enjoy your time with your dogs. We have dog obedience training, aggression and behavior modification training, new puppy classes and group socialization. 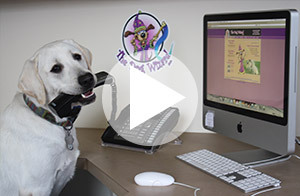 Get an expert dog trainer today! Contact us today for more information. Click Here.